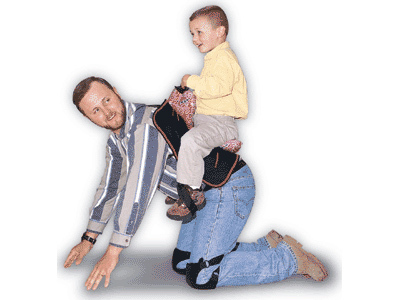 I’m getting my dad one of these for Davis’ visits to the farm! This will be good therapy for your Dad after a real busy week when you and Michelle just need to have the week end to yourselves!!!! I am sure that Davis will ger many horey rides like that. Make sure he has that onesy on that Uncle Steve gave you for Davis!!!!!!! has too much fun!!!!!! I know I would need it! This is a hoot!! Don’t saddle up grandpa until the porch has been completed!! When i saw the striped shirt, for a flash of a second I thought it was Grandpa David, but then I realized Davis is not that big yet! I hate I missed the “Farm baby shower”. Sounds as though all had a great time (like we always do when we are together)!! !